tangy, this one is perfect! like Andres Mints. Good vape. 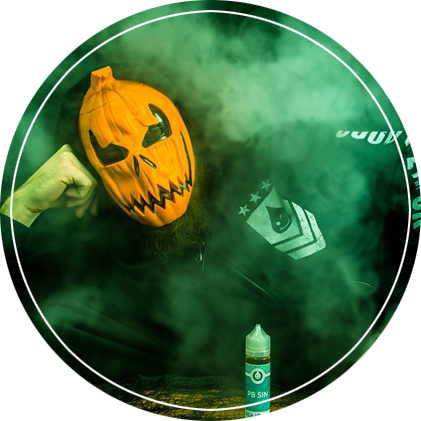 Good Life has been the best E-Juices company that I have use. There products are great tasting and are perfectly described. 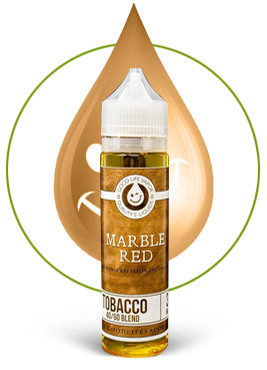 lot of fruity vapes have a weak throat hit. Hands Down Best All Natural Blueburry. A fine vape indeed. Just like grandma used to make! A fuller, richer blueberry as compared against the competition. This flavor is smooth and sweet. Very delightful to vape when your craving something sweet to eat. Free first class shipping on all orders over $50! 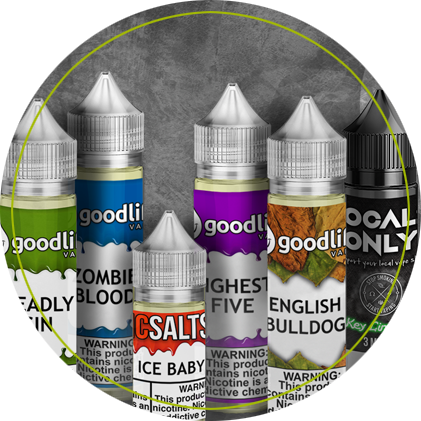 Add our menthol solution to any flavor for an instant chill!